A smart security camera has been integrated into the LightCam smart lightbulb, which brings us double intelligent experience. Cool? Let’s go on for the smart device. The LightCam is an innovative and versatile smart LED lightbulb. 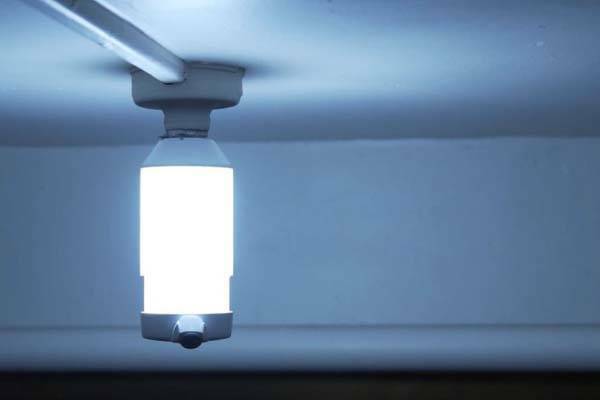 As we can see from the images, the lightbulb sports a minimal and sleek appearance design, and you can easily install it in any threaded bulb socket, while the extendable design allows it to fit any light fixture depth. Meanwhile, the weatherproof design makes it withstand natural elephants for a durable and long-lasting construction. Using built-in WiFi module, the smart lightbulb can wirelessly communicate with your smartphone wherever you’re. 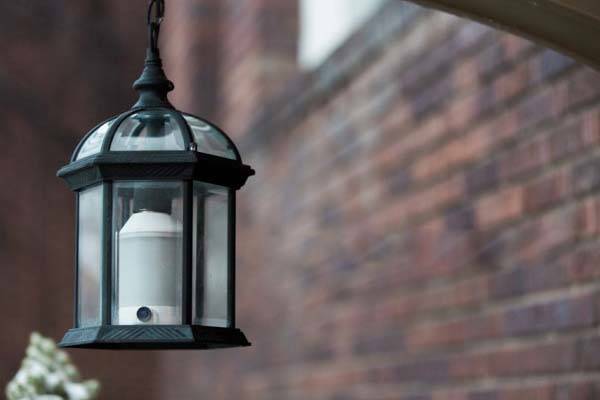 More importantly, a smart security camera has been arranged in the lightbulb, and the wide-angle lens can tilt up or down, which delivers an optimal view angle. Using built-in intelligent motion detection, the security camera will always send you notifications once picking up people and large objects. Moreover, you can check the real-time status of the surrounding at any time, and it delivers 1080p wide-angle video to your phone, while the infrared night vision ensures it works well in the dark. Using built-in microphone and speaker, you can talk surges whoever is visiting your LightCam. In addition, the smart security camera also features a built-in microSD card that’s good to store an entire week of recordings, and you can also easily back up your video to your phone, computer or online cloud storage. The team behind LightCam is raising fund for the hybrid on Indiegogo. We can pledge $109 to preorder the smart lightbulb with security camera. It will be shipped in August 2018.